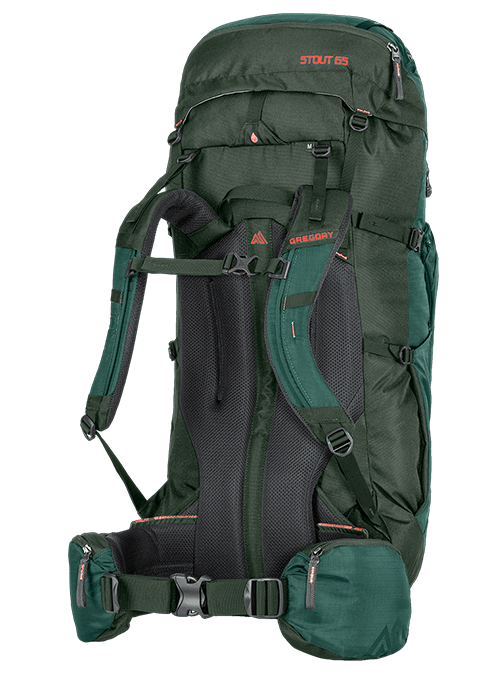 Whether exploring a slot canyon on your long weekend or navigating the twisting alleys of Istanbul on your semester abroad, the Amber 60 carries all your gear without looking or feeling cumbersome. 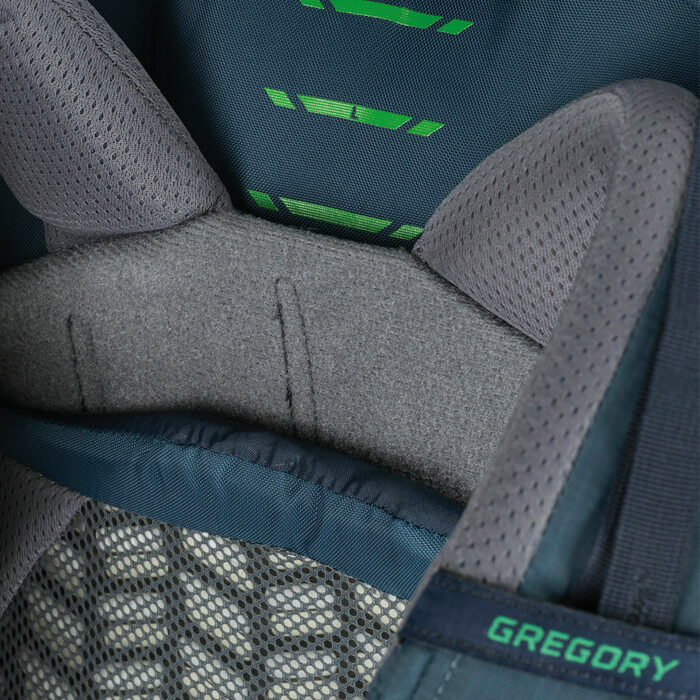 Thanks to a streamlined profile and adjustable TrailFlex suspension, you get the load support you need, and a balanced, centered carry that rides close to the body, won’t snag branches, and slips along crowded train platforms without bumping its way through. 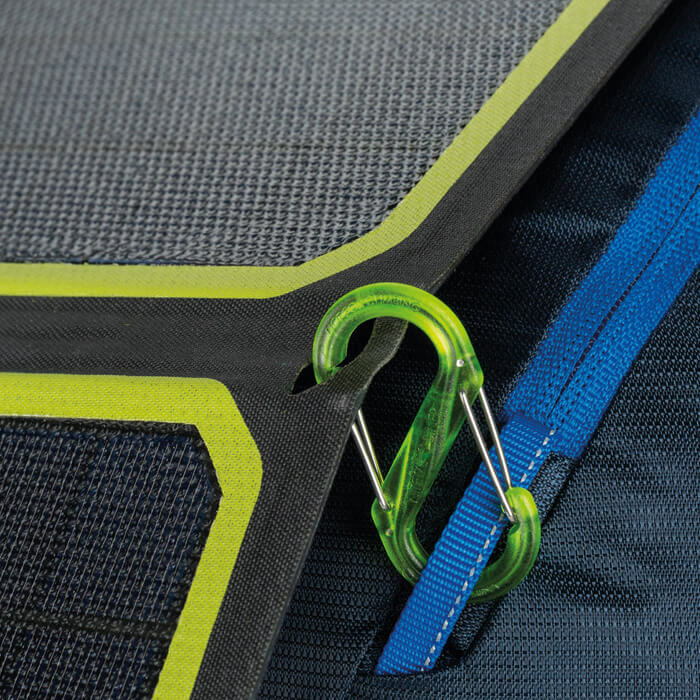 TrailFlex suspension combines a lightweight, stable, and proven internal wire frame design with custom torso length adjustment for a precision fit. 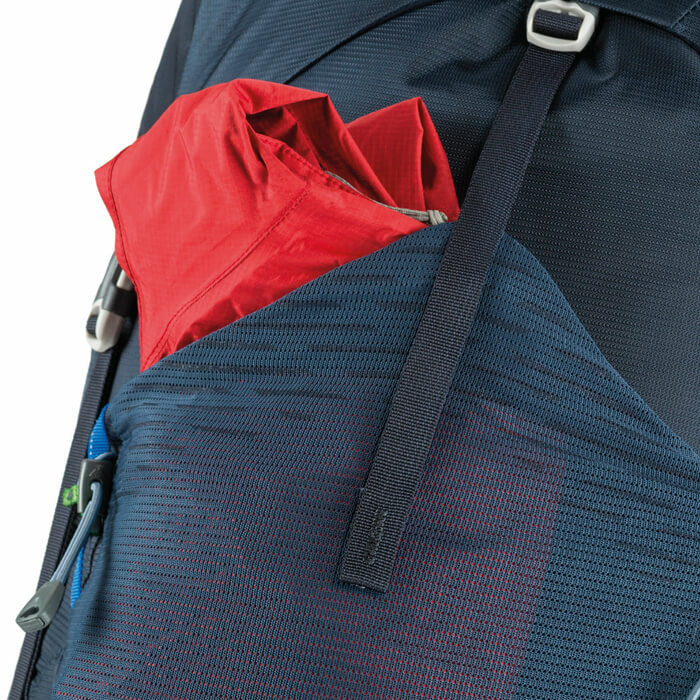 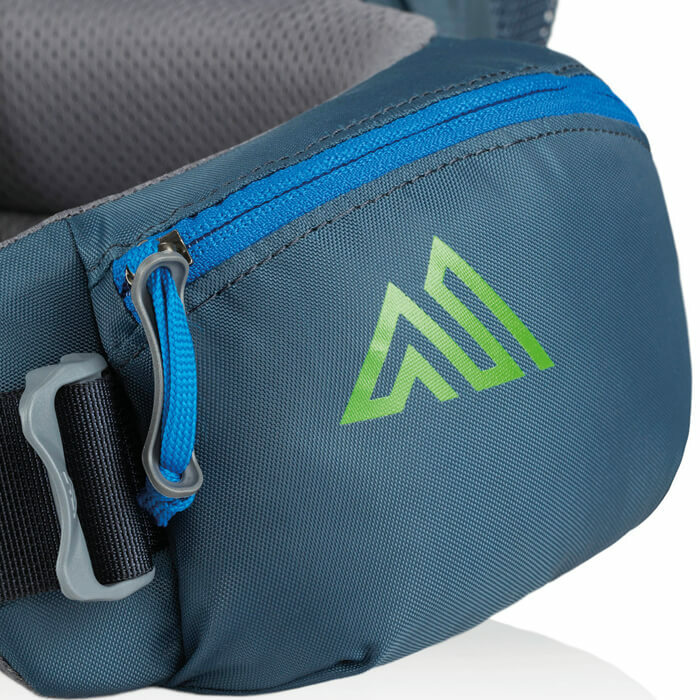 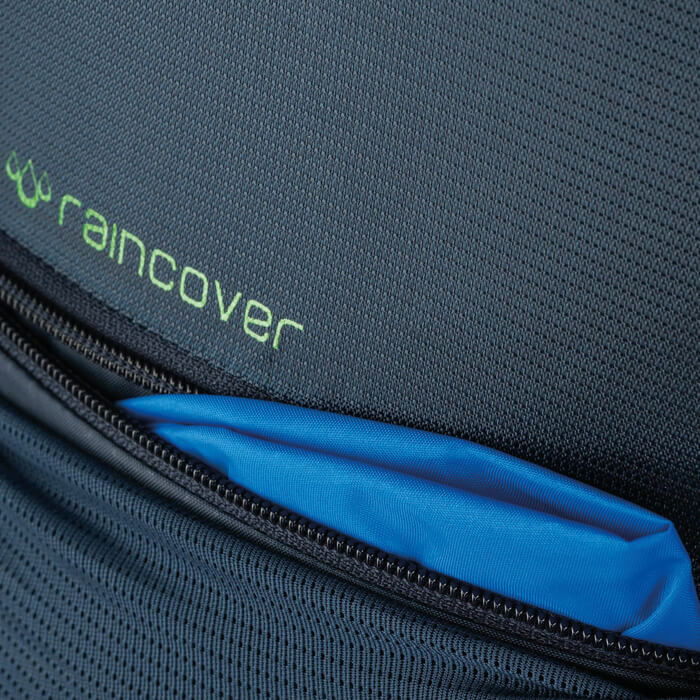 The highly ventilated backpanel increases comfort across a wide range of conditions, allowing evaporative cooling in hot weather and increasing breathability in the cold. 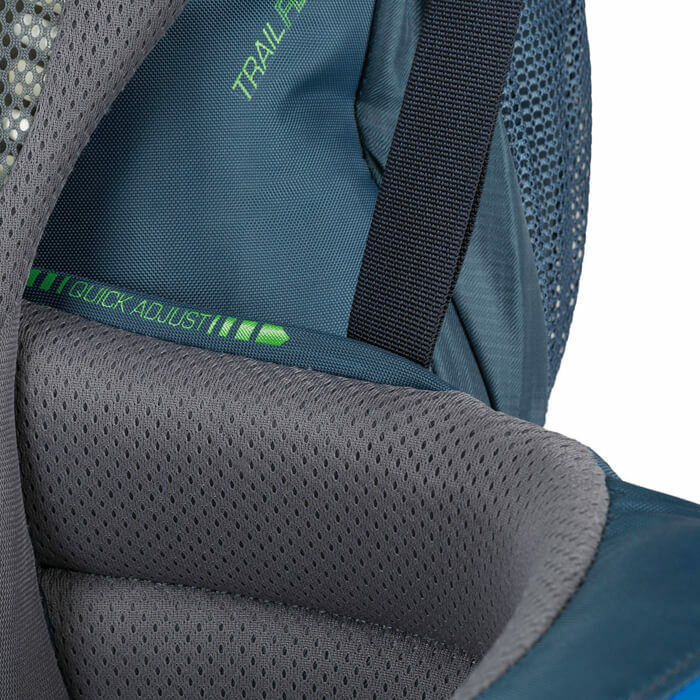 The TrailFlex chassis manages heavy loads across long distances by channeling weight to the padded lumbar region, while adjustable, pre-curved hipbelts and shoulder harness straps conform to the body without the need for break-in.